Light weight and strong. Multiple finishes and sizing. No detectable outgassing from panel components. We’ve provided Cleanroom wall and ceiling solutions for over 25 years. We use .032 inch facings with either a Polar White, Designer White or Shell reverse roll coated finish for all of our standard Cleanroom panels. Other colors and finishes are available depending on volume and lead-time requirements. Front and back aluminum facings can be painted with a wide variety of Powder or Roll Coated finishes, and can be either nonconductive or electro static dissipative. 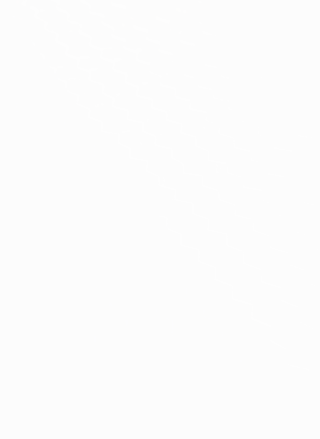 Pacific Panels vacuum process insures that all volatile organic materials are removed from the honeycomb panels during manufacture. Testing of the finished panels has shown no detectable outgassing from panel components. 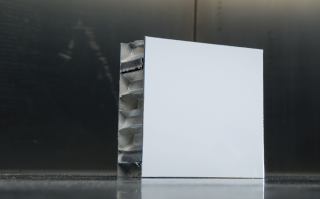 Standard cleanroom aluminum honeycomb panels are 4’x 8’, 4’x 10’, and 4’x 12′. Aluminum Honeycomb cleanroom ceiling panels are cut to size from full panels. Walkable aluminum cleanroom ceiling panels are available, as are custom panel sizing for your projects needs.